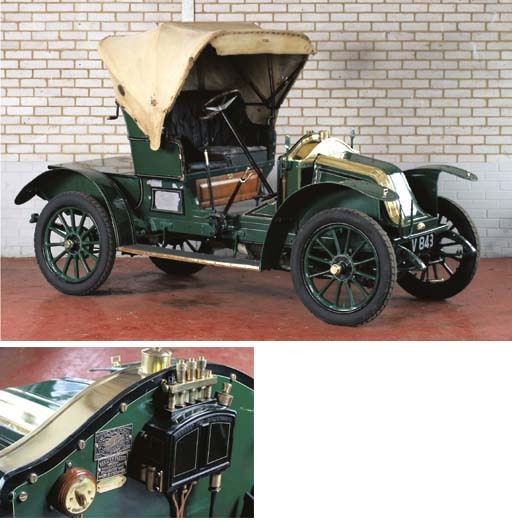 The Sharpe Family Collection of Motor Cars, London, vente Christie's du 30 juin 2005. Vendue pour 12.580 GBP (22.923 euros) frais inclus. 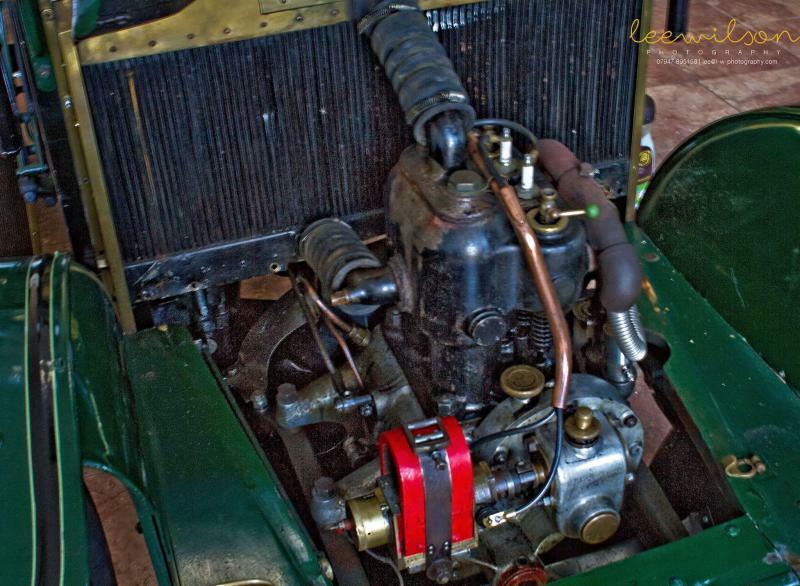 Engine: vertical two cylinder monobloc, L-head, 75 x 120mm bore and stroke, 1,060cc, magneto ignition, thermo-syphon cooling; Gearbox: three speed and reverse, right-hand change, shaft drive; Suspension: front and rear, semi-elliptic leaf springs; Brakes: handbrake to rear wheels and foot-operated transmission brake. Wooden wheels with 700 x 85 beaded-edge tyres. Right hand drive. 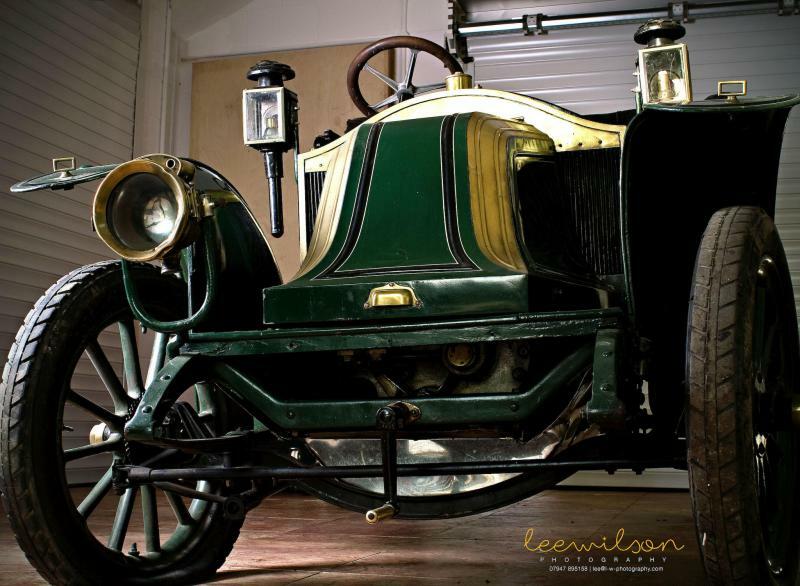 When in 1898 Louis Renault built a little voiturette for his own use he unintentionally created an enduring motorcar make that as early as 1907 had become the largest French automobile manufacturer. 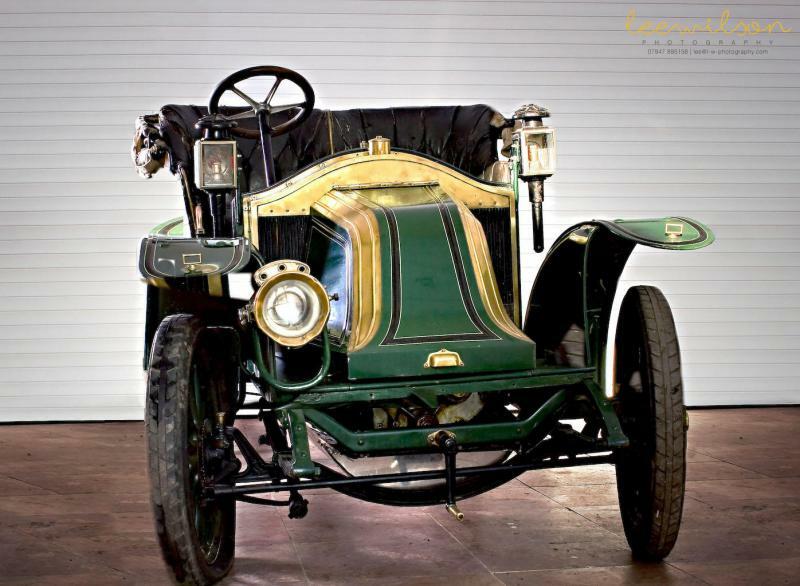 The AX was one of the most popular models that Renault produced in the pre-Great War period, being closely related to the slightly earlier and marginally larger Type AG that is best remembered in taxicab form. Introduced for the 1909 season the AX continued to be made until 1914. 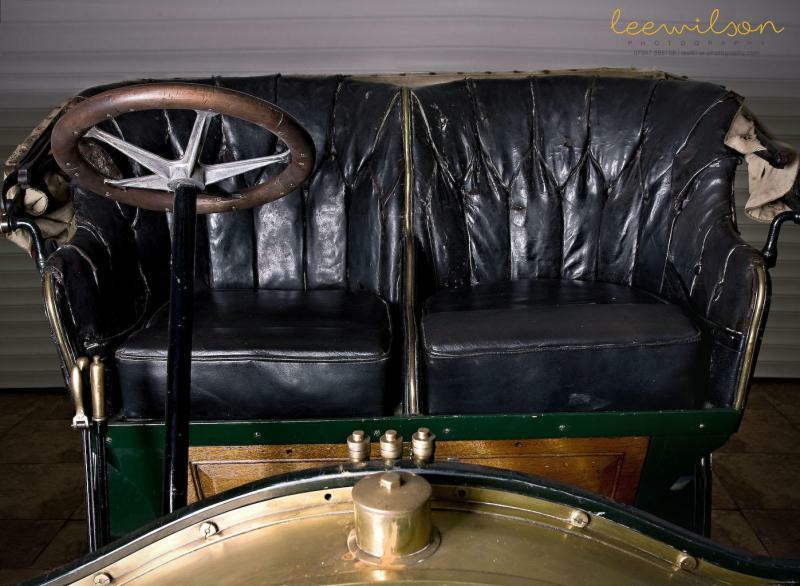 It was nearly always carried a two-seater body, whether this was built by the factory or by independent coachbuilders. 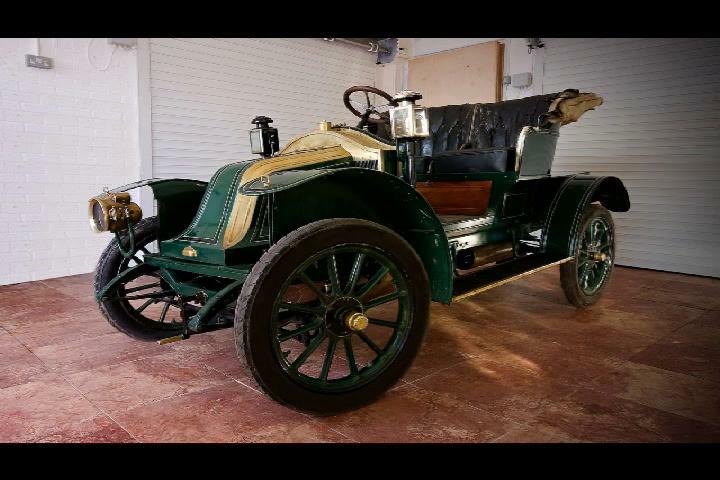 This car left the Billancourt works on the 27th September 1909 and was sold on by the British selling branch of the French company, Renault Limited, London, on the 3rd December to R.Y. Dickson of Glasgow, the Glaswegian Renault agents. It carries a Lanarkshire registration and at one time was owned by John Walker of Annan, Dumfries, it reputedly being rescued for preservation from under a pile of fishing nets on the Dumfries coast of the Solway Firth. It has recently been re-painted and lined and it presents well. Mechanically it is good order with all the right parts in all the right places both in respect of the under-bonnet area and the dashboard. 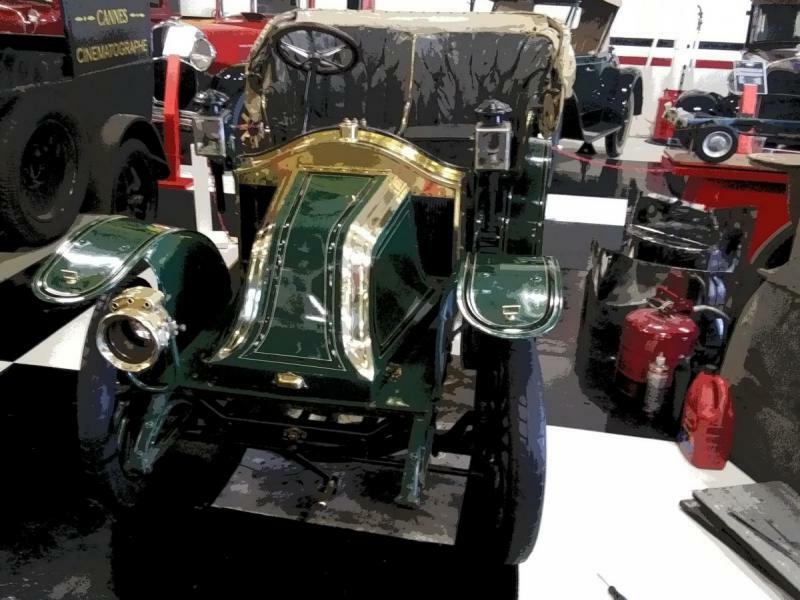 The popularity of the AX when it was new is mirrored by the enthusiasm for the cars today with at least 90 known to the Veteran Car Club (never mind others existing worldwide). This speaks volumes for the original build-quality, their durability and practicality. 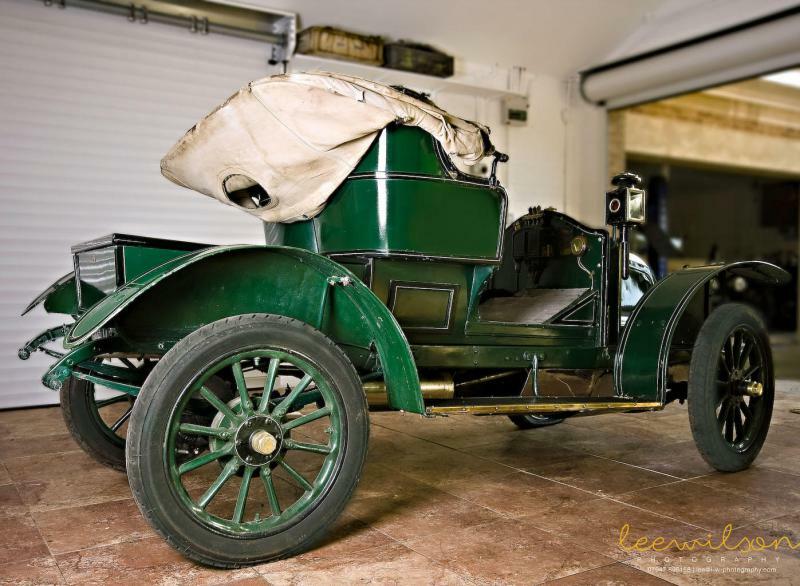 They are a familiar sight on both Veteran Car Club and the Renault Frères events, and are of course suitable for the increasing number of single-and-twin-cylinder rallies. 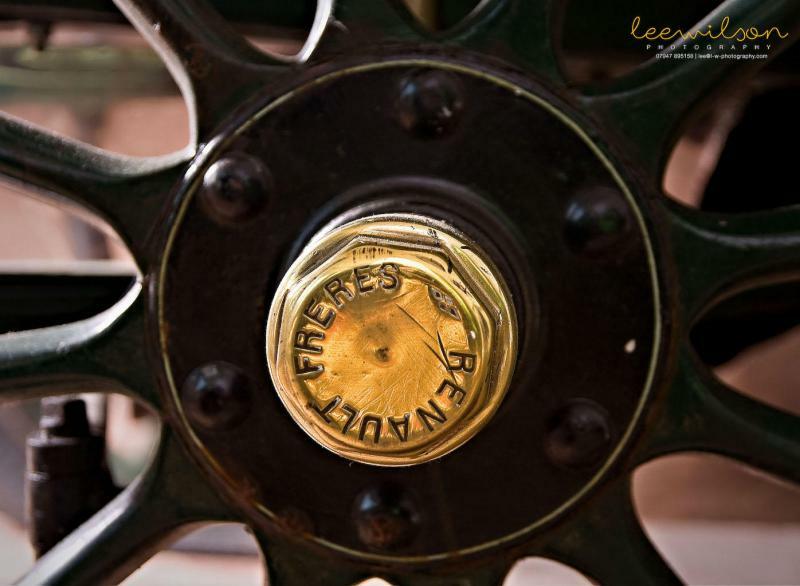 The company that would become France's biggest automobile manufacturer was founded by Louis Renault and his brothers Marcel and Fernand in 1898. 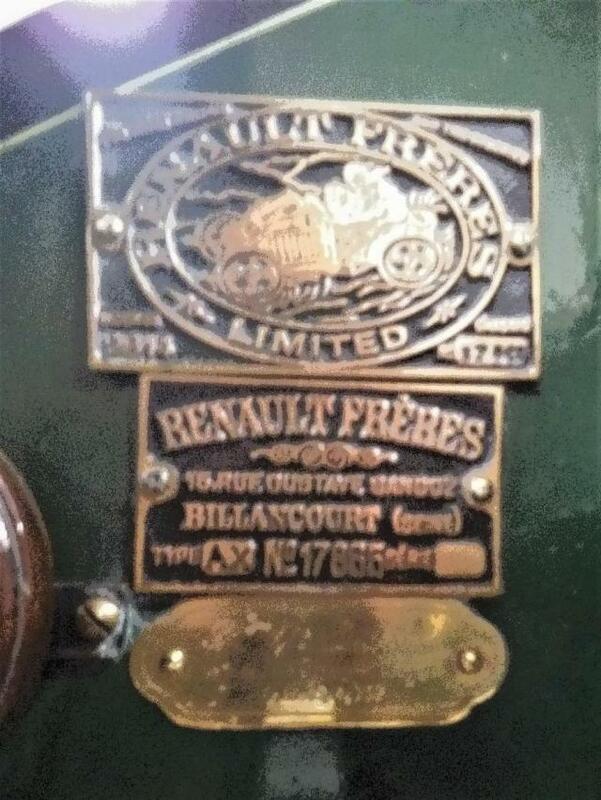 From the outset Renault engineering was of the highest quality. 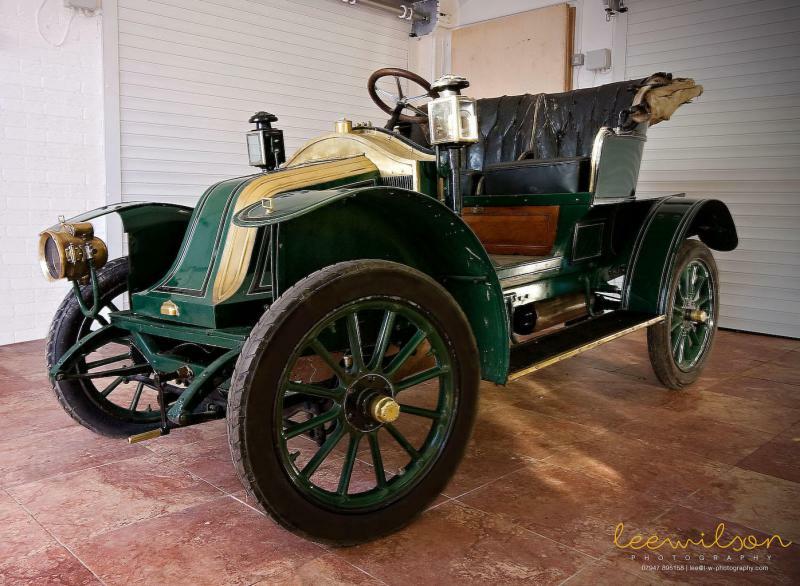 By 1904 Renault was building its own engines: large-capacity fours at first followed by the AX twin that later developed into the AG, famous for its WWI role as the 'Taxi de la Marne'. 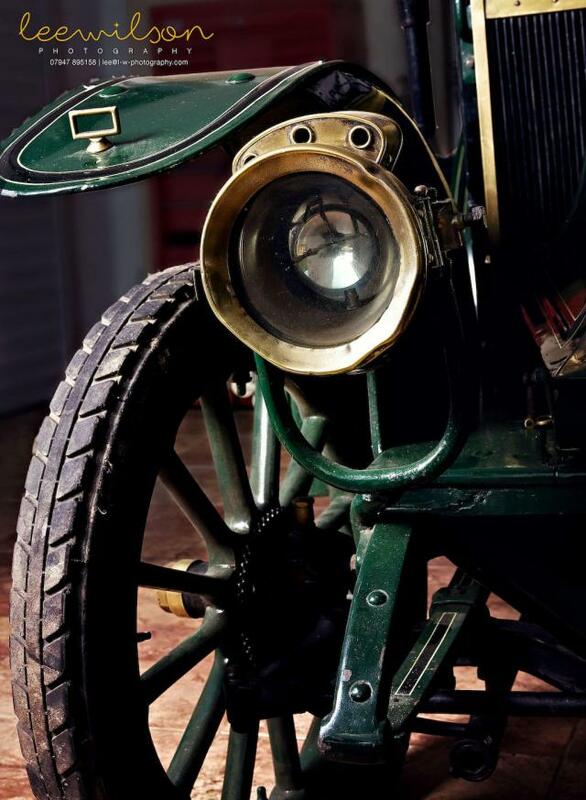 Powered by a 1,100cc twin-cylinder engine of 8hp and featuring the 'coal scuttle' bonnet and rear-mounted radiator that would characterise Renaults until the late 1920s, the AX arrived at a time when the motor car was beginning to gain a measure of respectability. 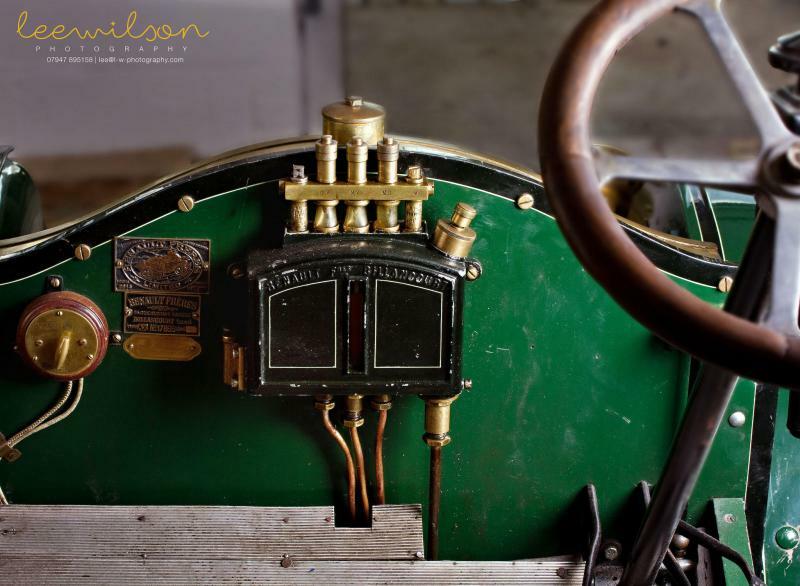 The unreliability of early cars had provided good cause for public scepticism but the advent of the AX ushered in a new era. Here was an easy-to-drive car of simple design, whose mechanical workings even a technically illiterate layman might begin to understand. The water-cooled twin with its mechanically operated valves was simple and robust, while the three-speed gearbox was easy to master. For so small a car the AX possessed unparalleled flexibility between 5mph and 35mph in top gear, clinging to that gear on all but the steepest gradients. 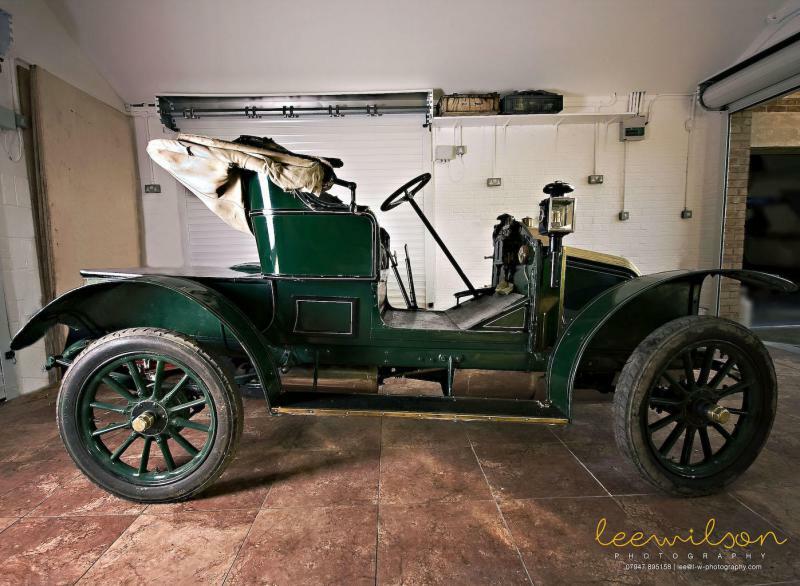 Formerly part of the celebrated Sharpe Collection, this particular AX comes with a Veteran Car Club dating and identification report containing details of factory records showing its import to the UK in 1909. The report also contains copies of factory brochures, etc. The car also has a full VCC dating certificate and dating plaque. 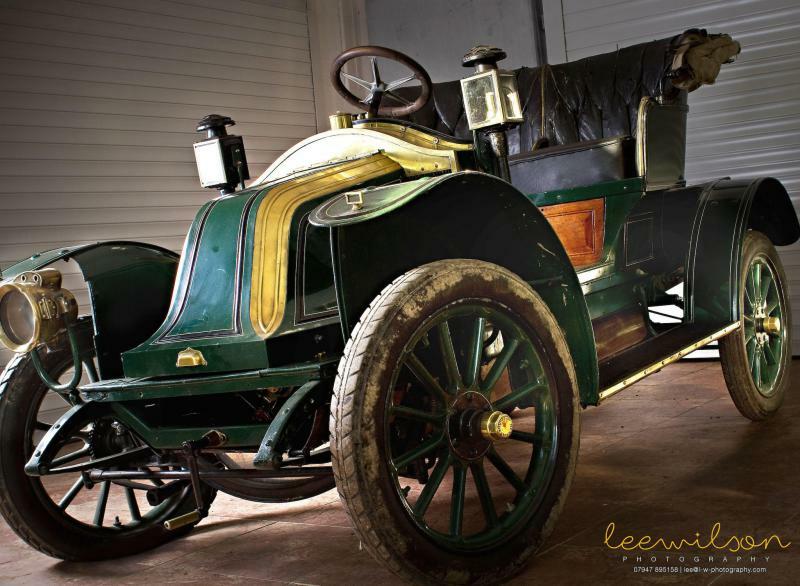 Records held by the Renault Frères Club show that it was originally purchased by one R J Dickinson before passing to John Walker of Dumfries and then the Sharpe Collection. The original registration number 'V 843' is still attached to the car, although the DVLA have now issued the registration 'BF 5993'. We are advised that enquiries made with the DVLA indicate that with further research and evidence the original registration number may be retrieved. 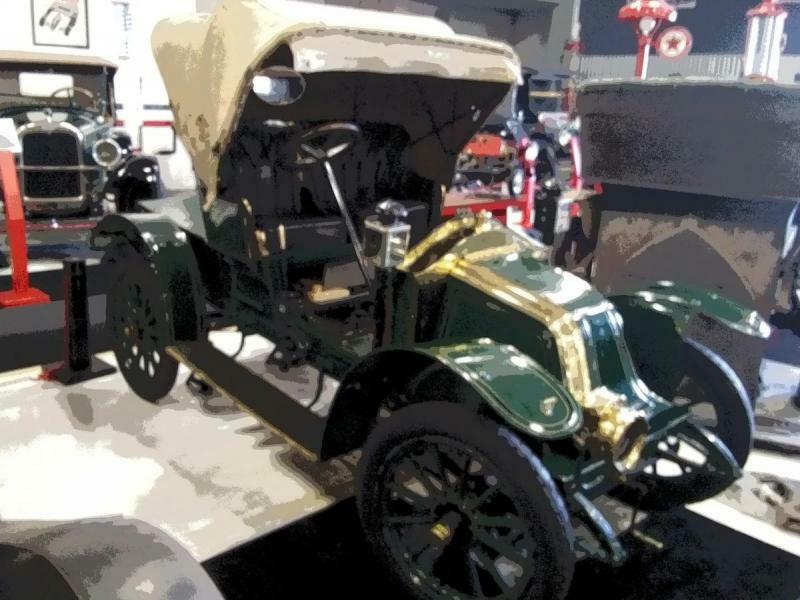 Since its acquisition by the current owner in 2005, the car has been re-commissioned from its museum storage and is in full working order. It is nicely patinated, with an original hood fitted. 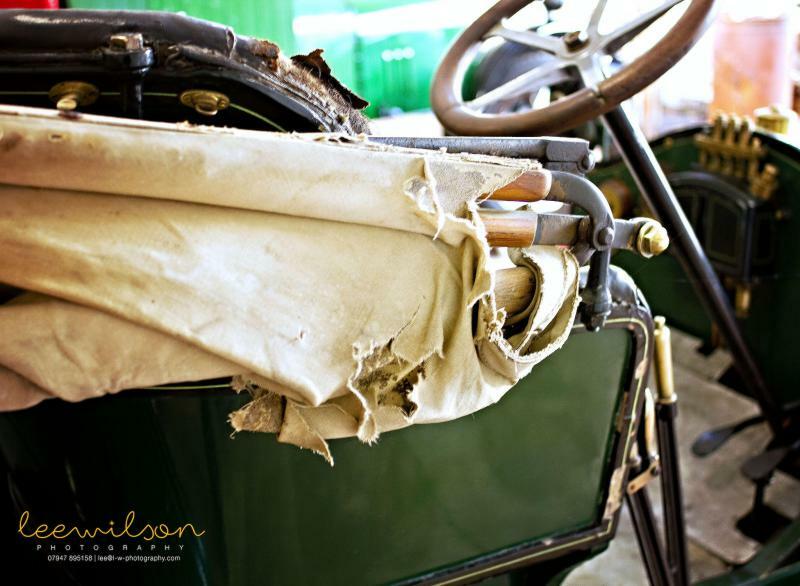 This car is eligible for many events arranged by the Veteran Car Club of GB and also the popular Renault Frères club. Accompanying paperwork consists of the aforementioned documentation, a V5 registration document, and a copy of the car's entry in the Sharpe Collection auction catalogue. Il existe déjà un sujet pour cette voiture.